Description : This is a brand NEW General Motors marine base engine. 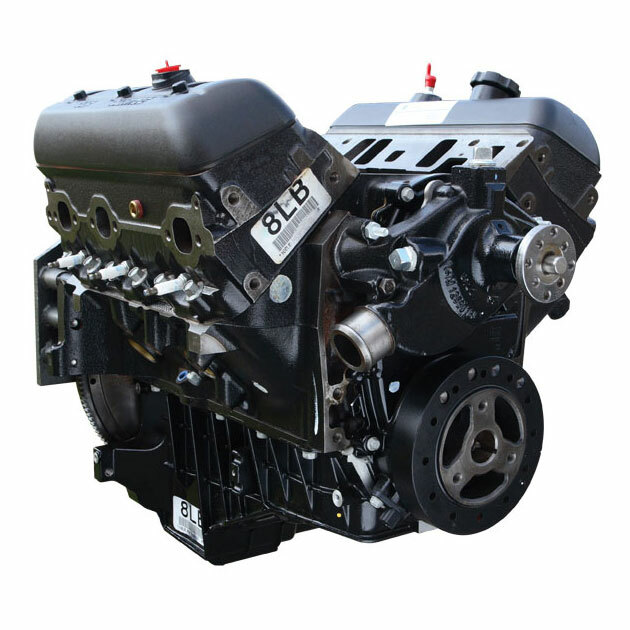 This 4.3L marine engine is built strictly for marine use on GM production lines. Torque 267 lb-ft @ 2800 R.P.M. 12 3/4" flywheel1996-2009 4.3L (Mercruiser, Volvo, Marine Power, etc) Carbureted engine only.